2 Arjo Malibu Mark 3 baths with hoist system. Product no: ZZ10025. Serial no: SEE0739092. In good working order and in good used condition. 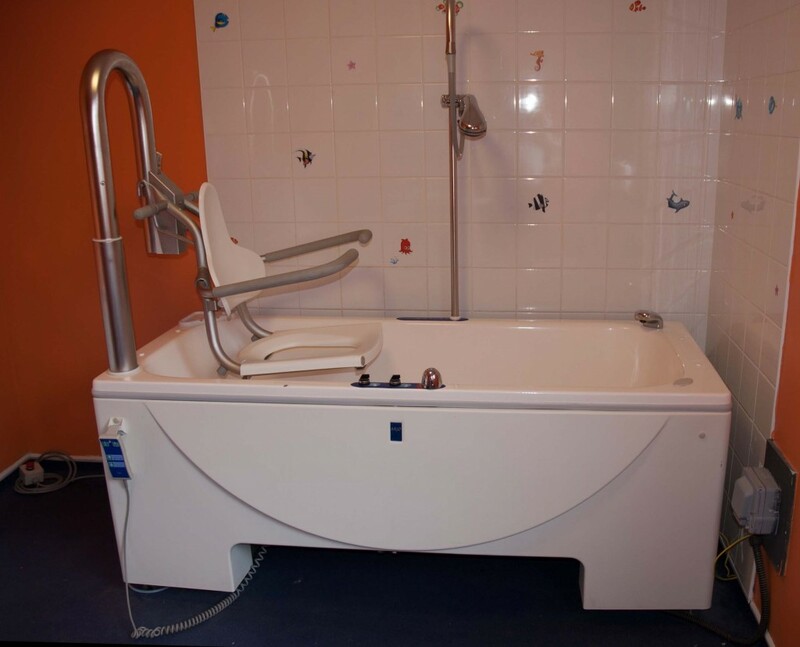 The bath is presently in situ and arrangements can be made for viewing by contacting 07900 694044 or through the website. We would be prepared to consider reasonable offers. Prospective purchasers would be responsible for collection. Cash on collection.